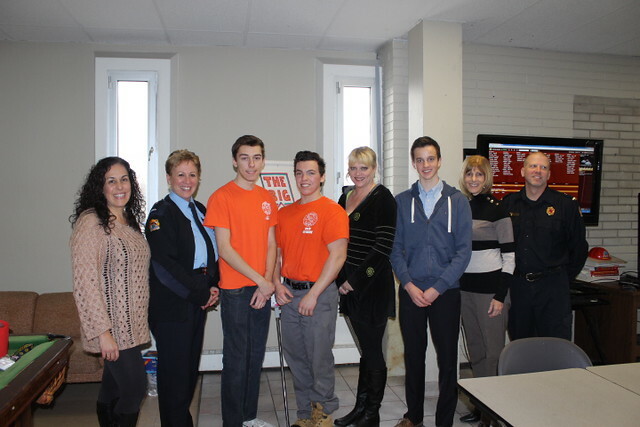 You can see and read about our students by clicking on a class in the left menu. 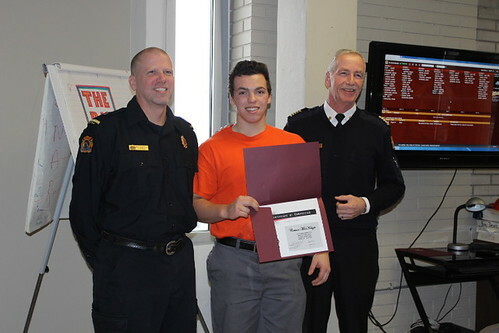 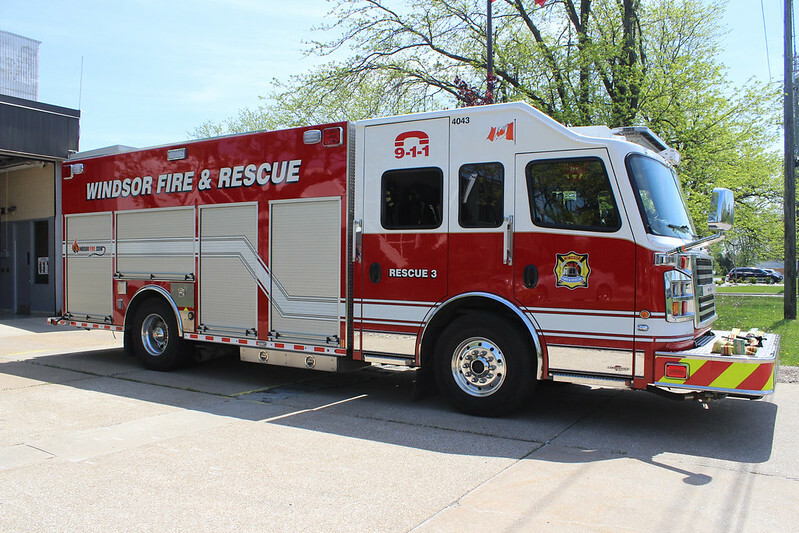 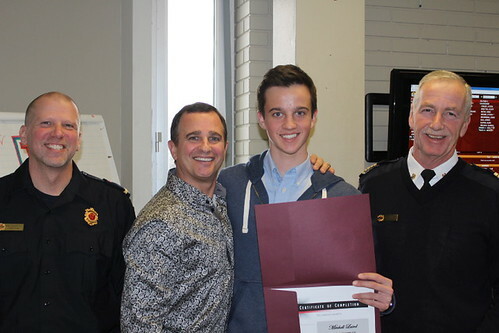 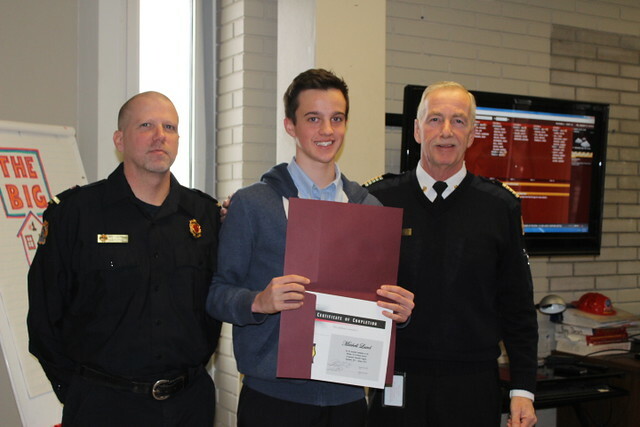 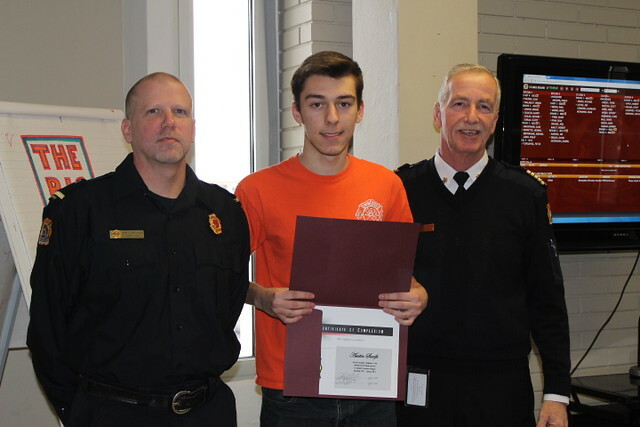 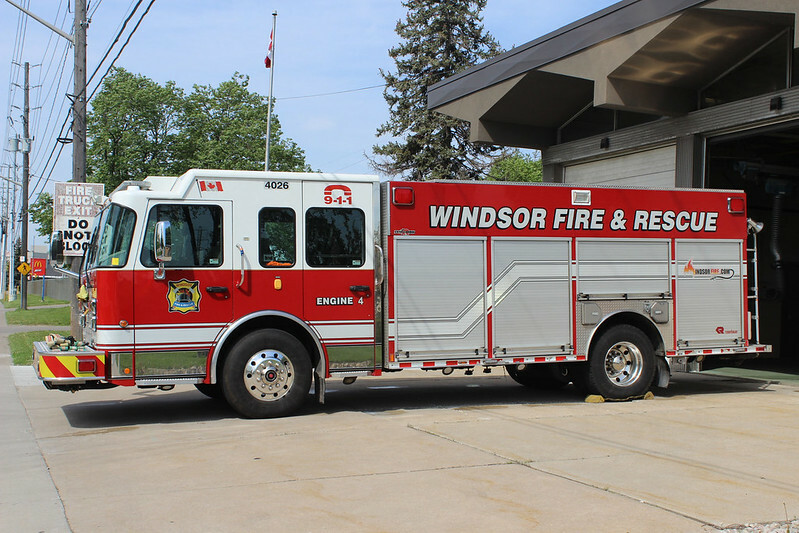 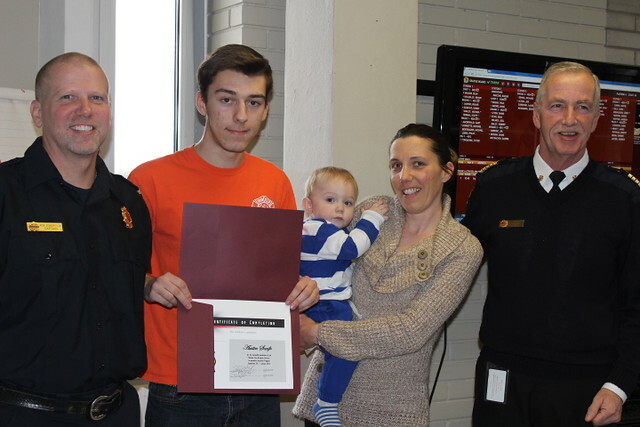 Each school semester, Windsor Fire & Rescue Services interviews high school students who have expressed an interest in participating in the Windsor Fire & Rescue Services Co-op program. They apply, through their individual schools, for 4 positions which are available each semester and are interviewed at Fire Headquarters as a part of the selection process. 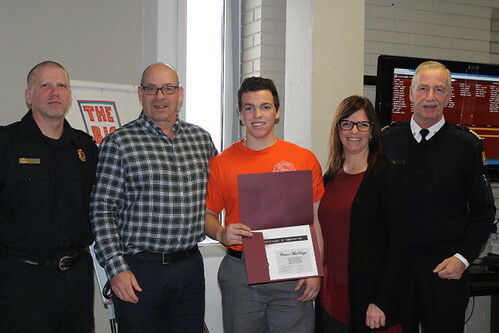 Students who are selected will serve for 18 weeks shadowing a firefighter mentor or assisting with classes at the Children’s Safety Village. The program is very popular and participating students are rewarded with an insider’s view of Windsor Fire & Rescue Services. Watch our co-op students perform a special fire safety song.